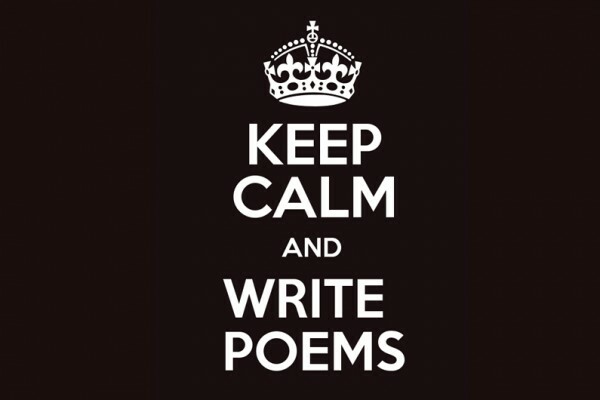 Poetry Showcase Saturday, October 10, 2015 Om Center 7pm. 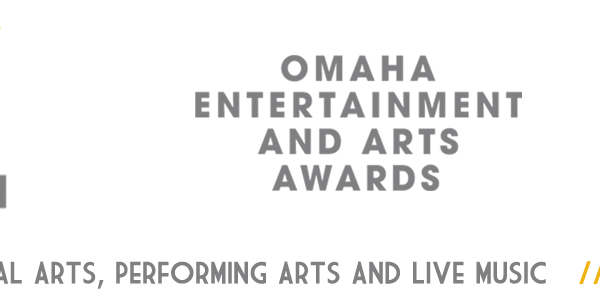 10th Annual Omaha Entertainment & Arts Awards Sunday, January 17, 2016 DoubleTree by Hilton Omaha Downtown Doors at 6pm. 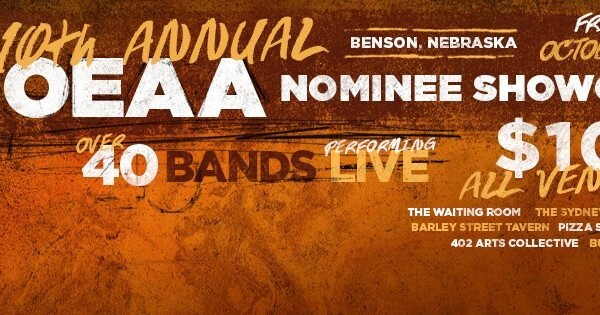 Awards at 7pm. 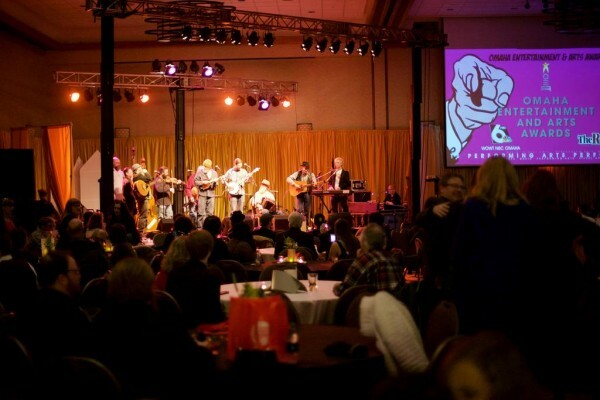 Congratulations to the 13th Annual Award Winners! Congratulations to the 12th Annual Award Winners! © 2018 All rights reserved. Website by Say Hey There LLC.